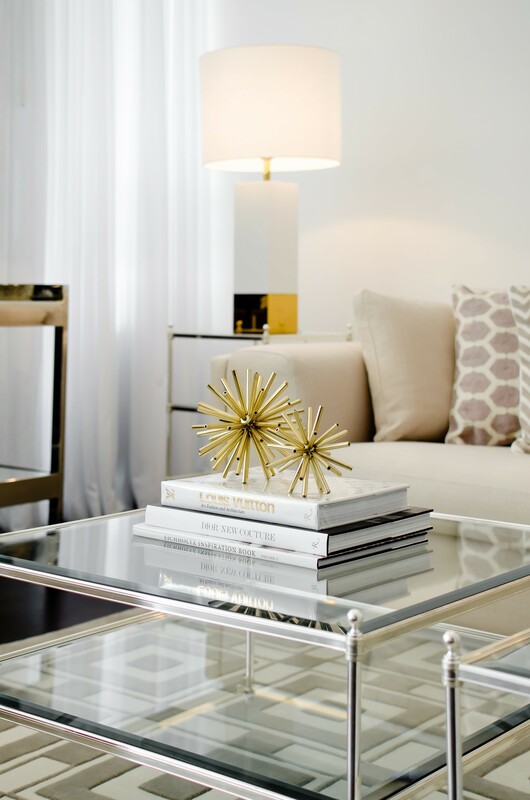 Regency Distribution is a wholesale business to interior designers, architects and builders. 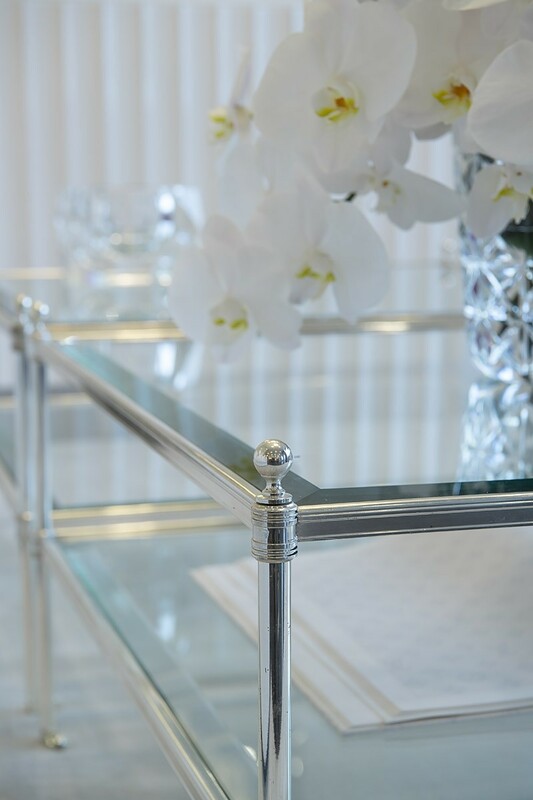 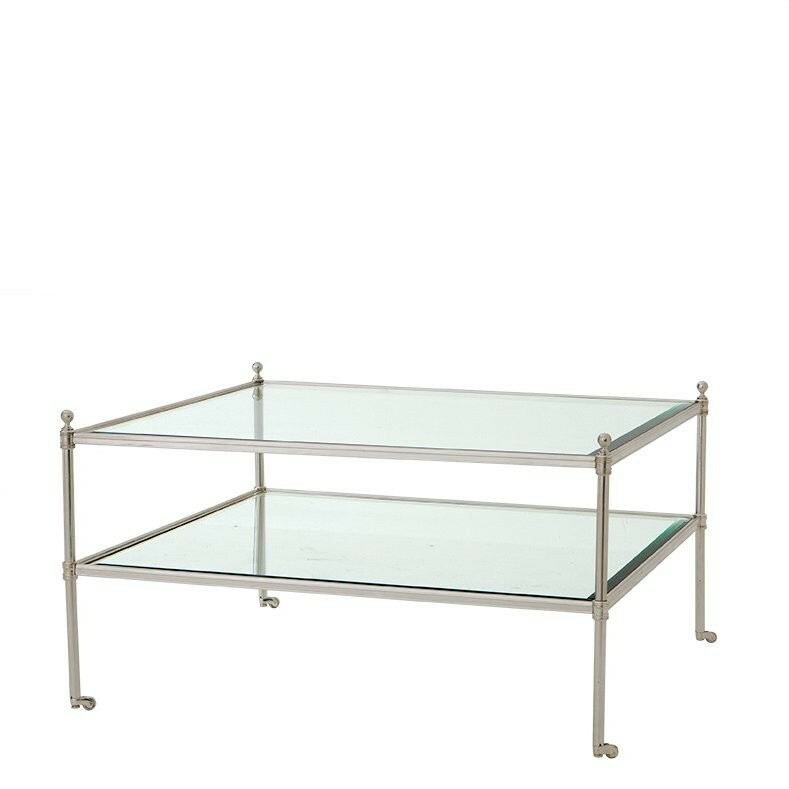 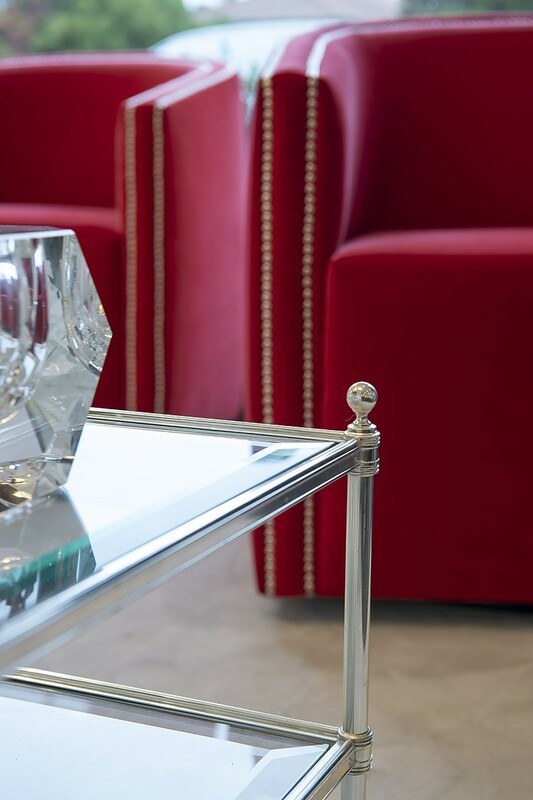 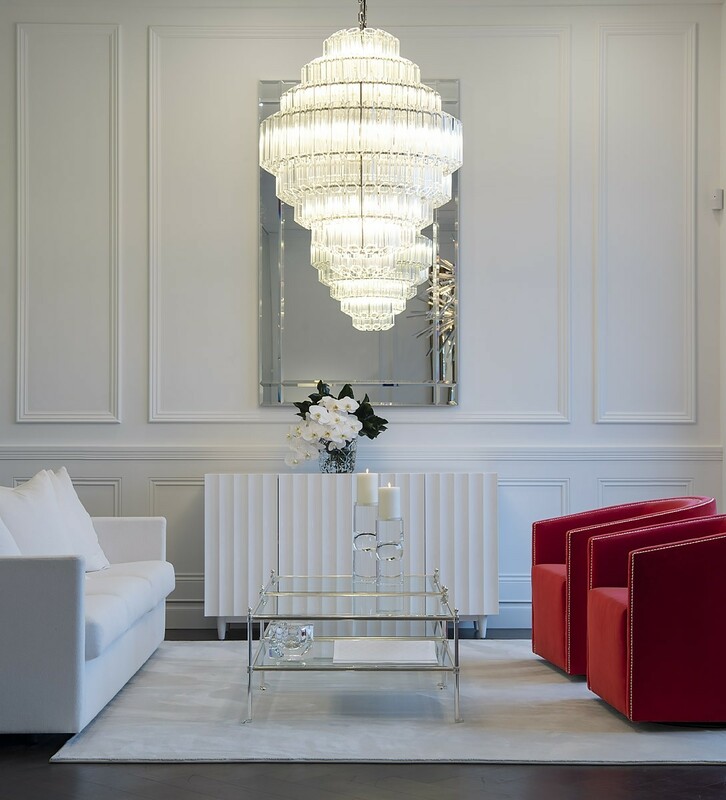 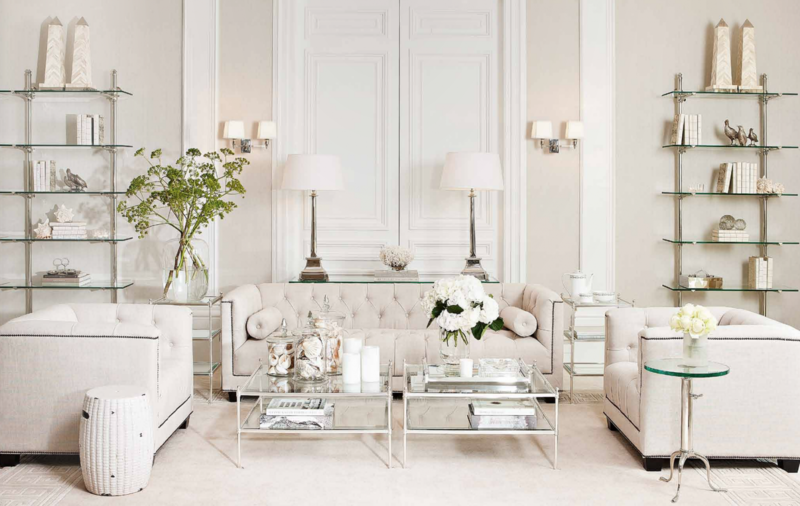 The silver coffee table combines a silver lacquered finish and glass table top, consisting of classic detailing in the hardware and small elegant castor feet. 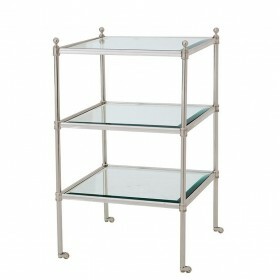 Use in modern interiors to elevate your living space.